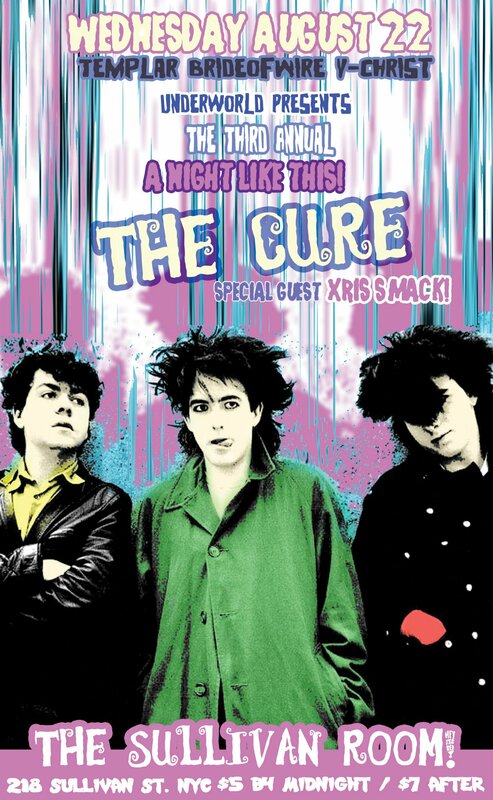 "A Night Like This" - An Evening of THE CURE! from one of The Most Influential Bands in The World, The Cure! ALSO: We Will Be Playing A Special CURE Video Nasty!